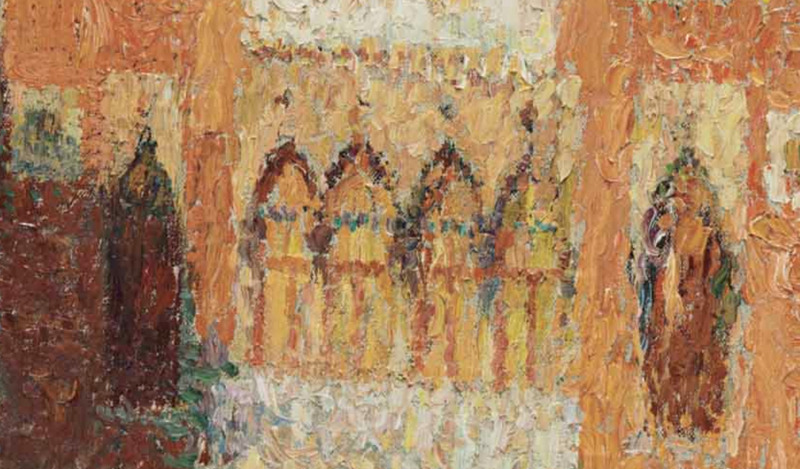 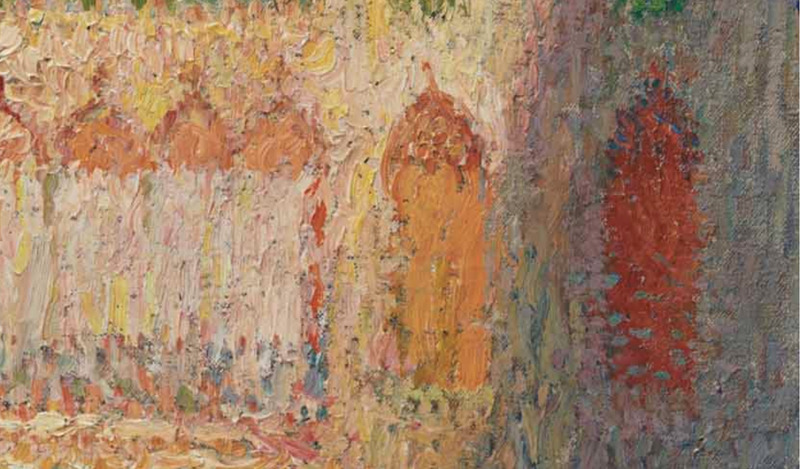 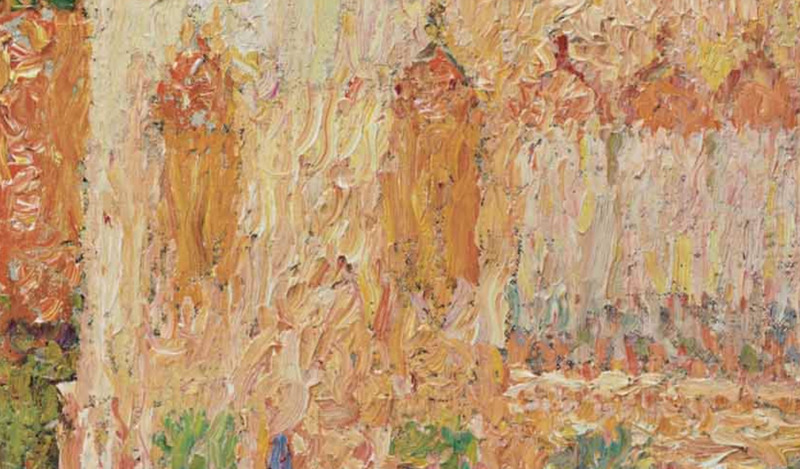 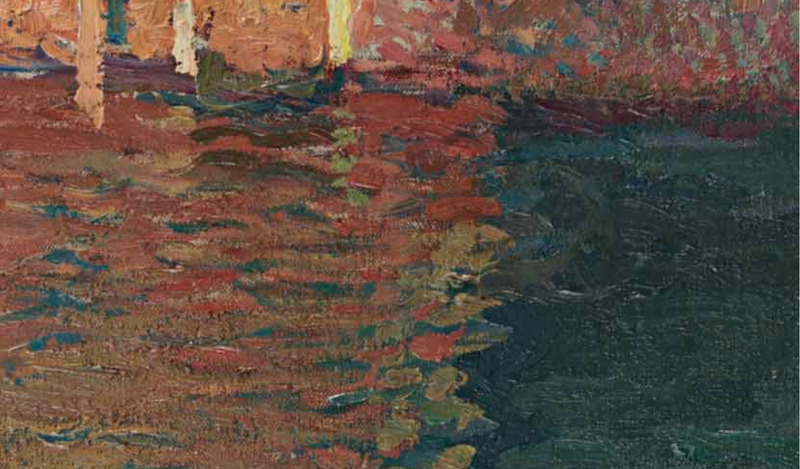 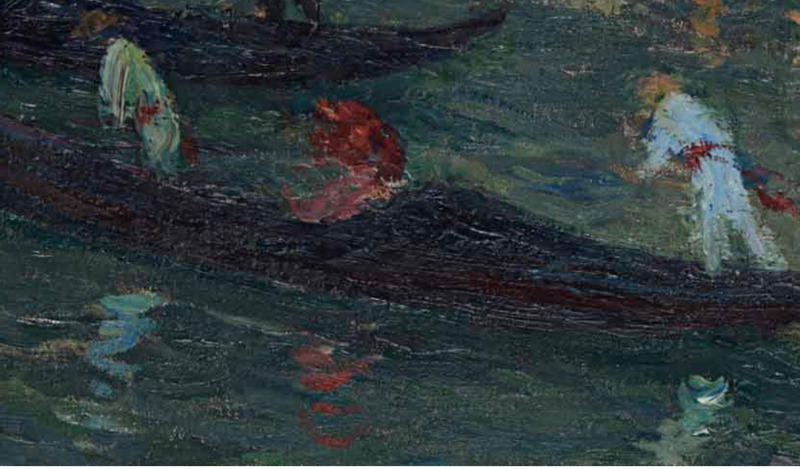 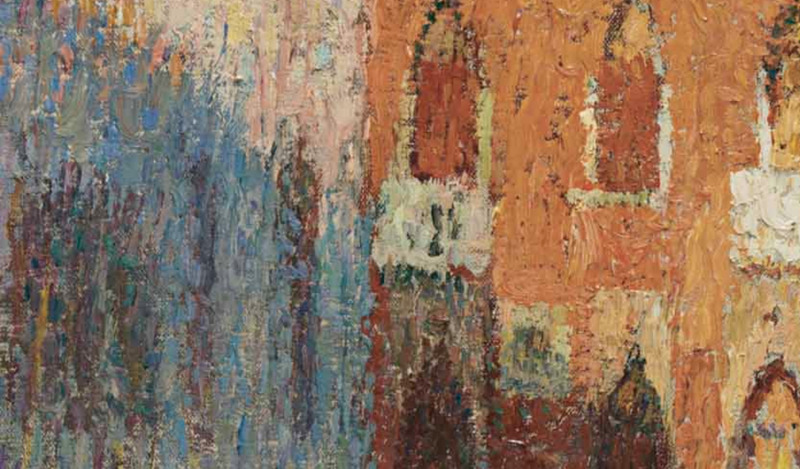 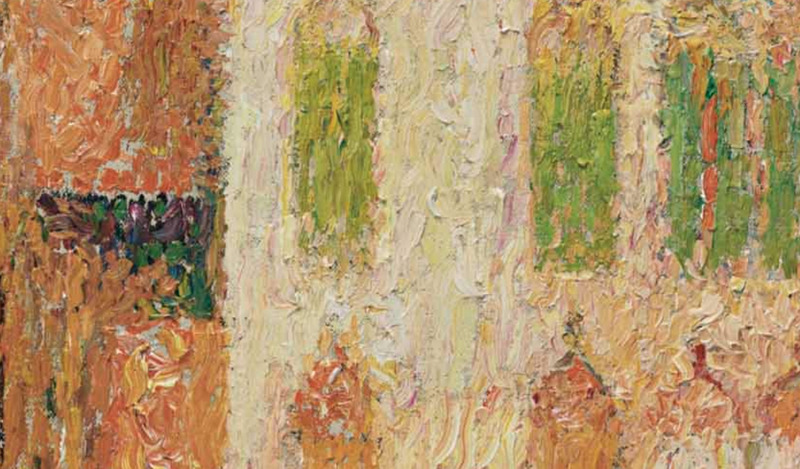 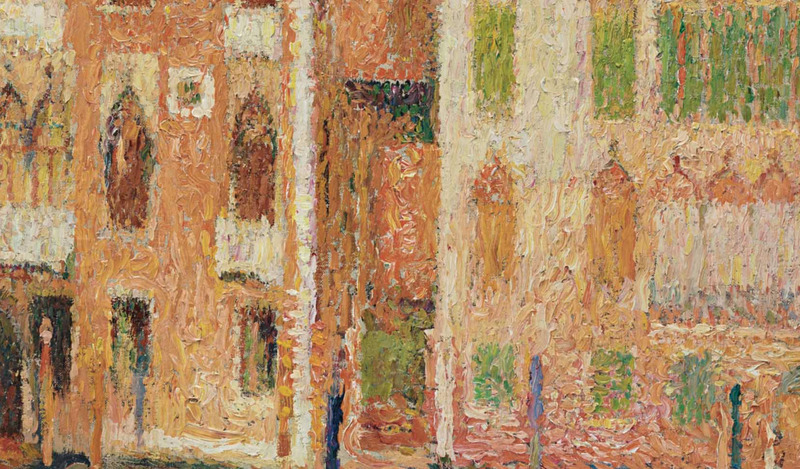 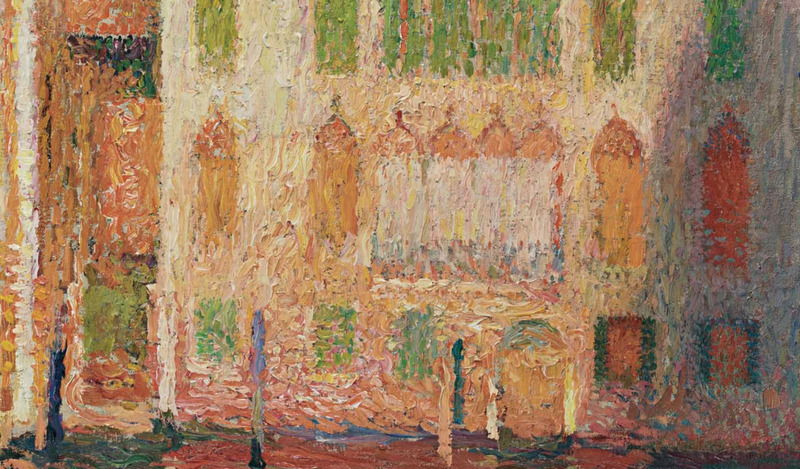 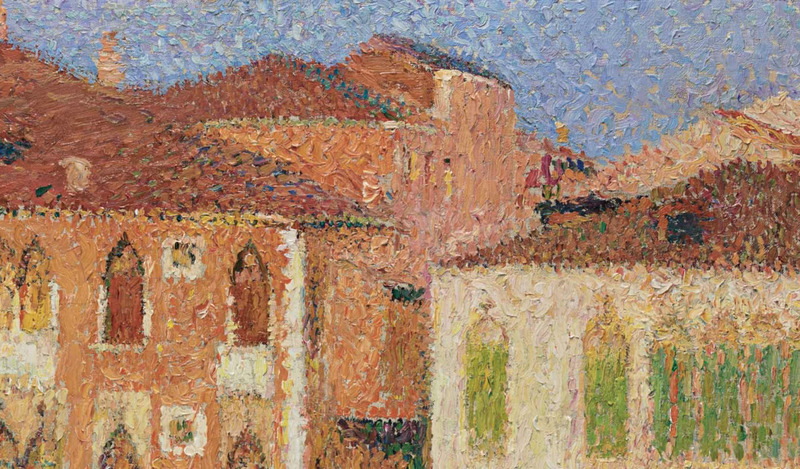 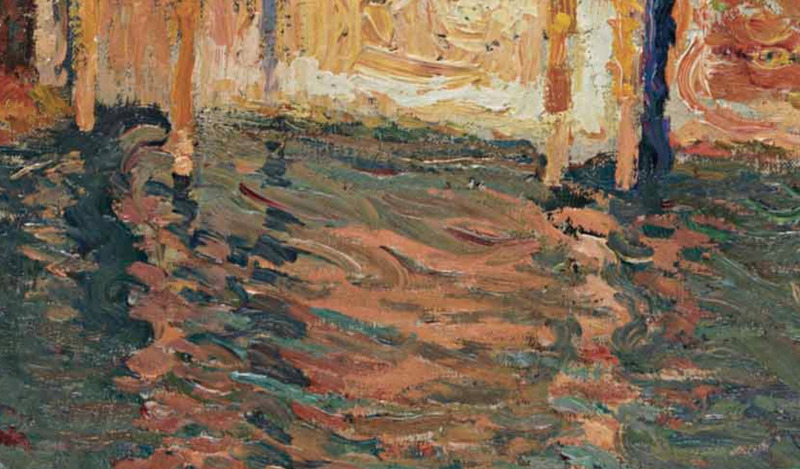 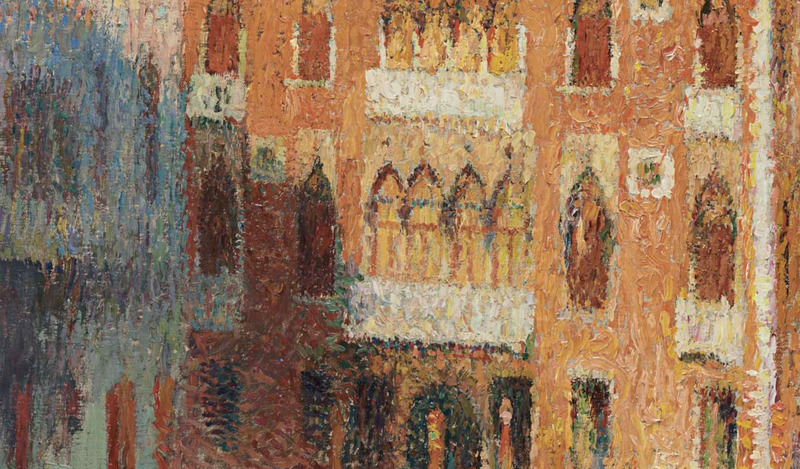 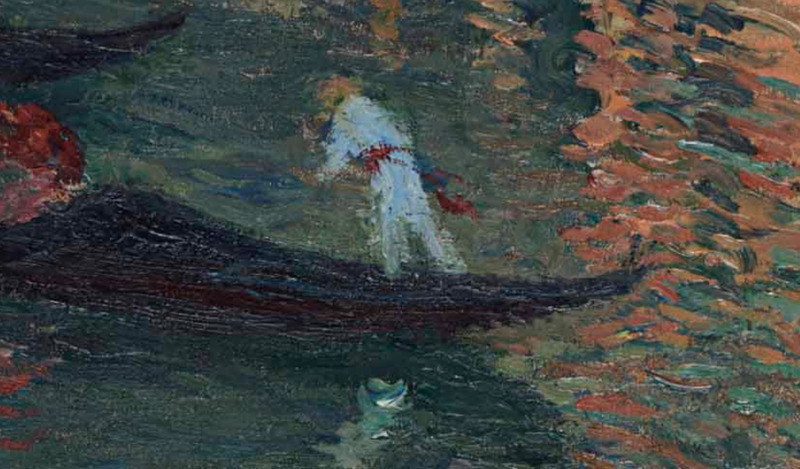 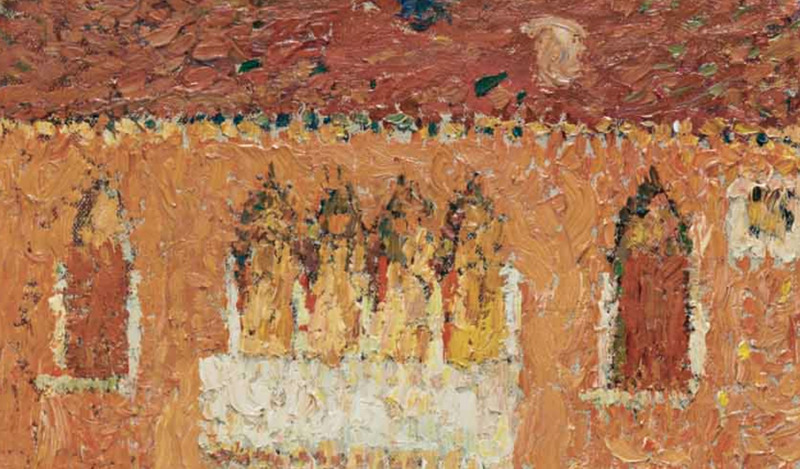 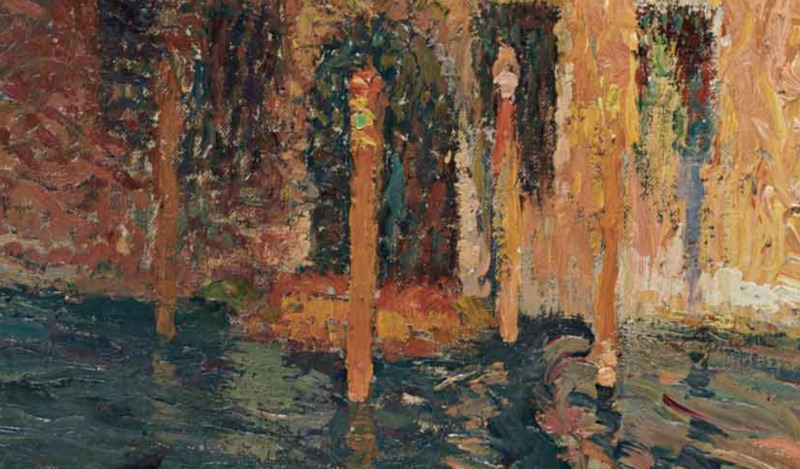 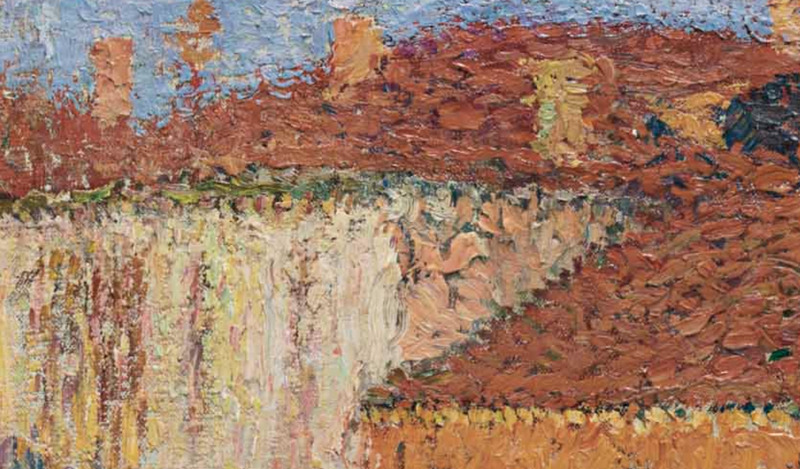 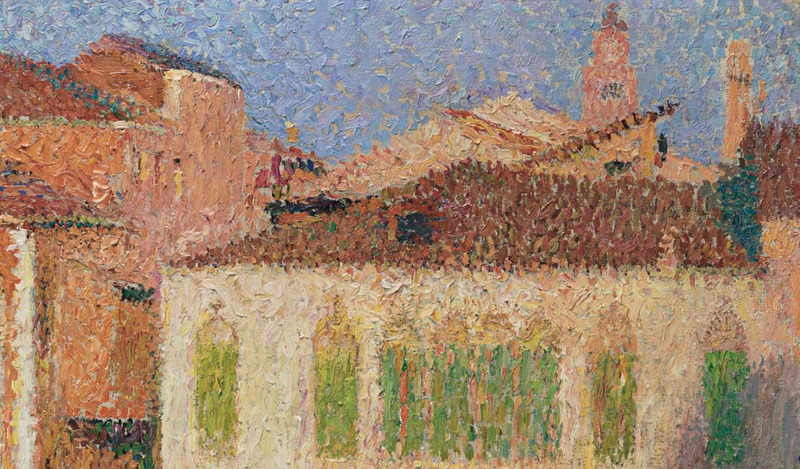 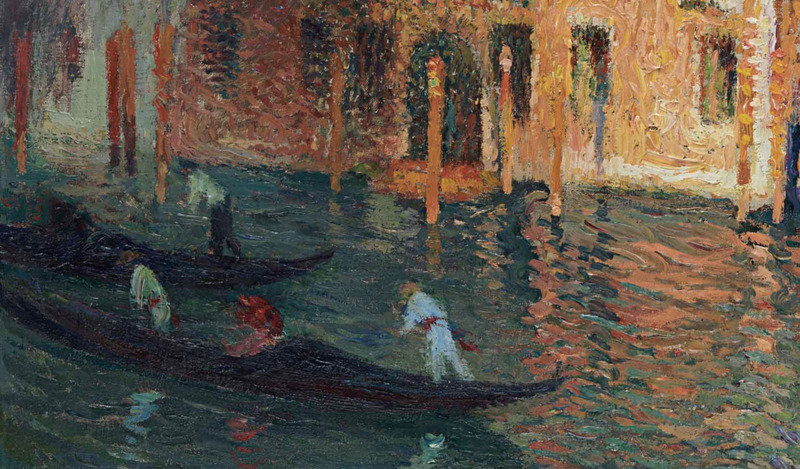 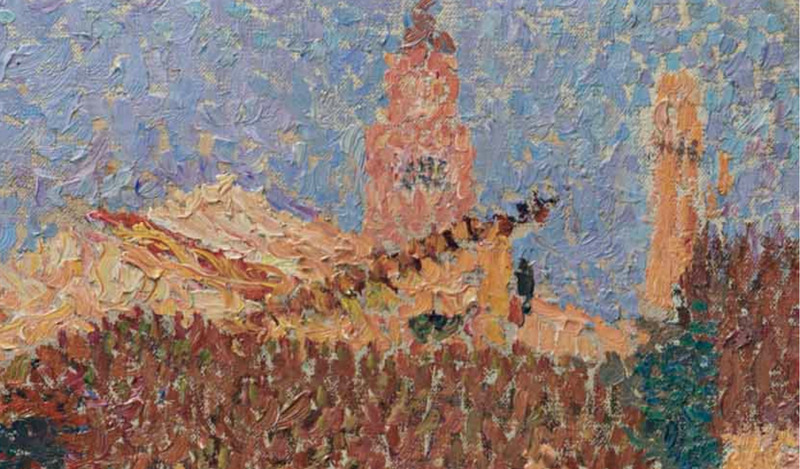 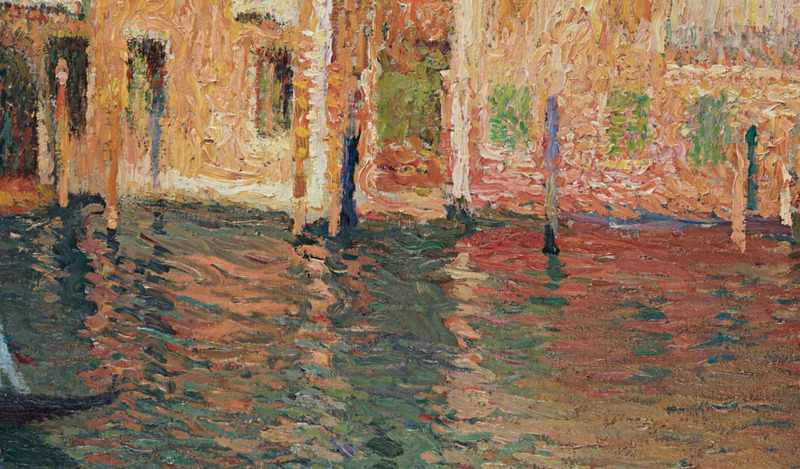 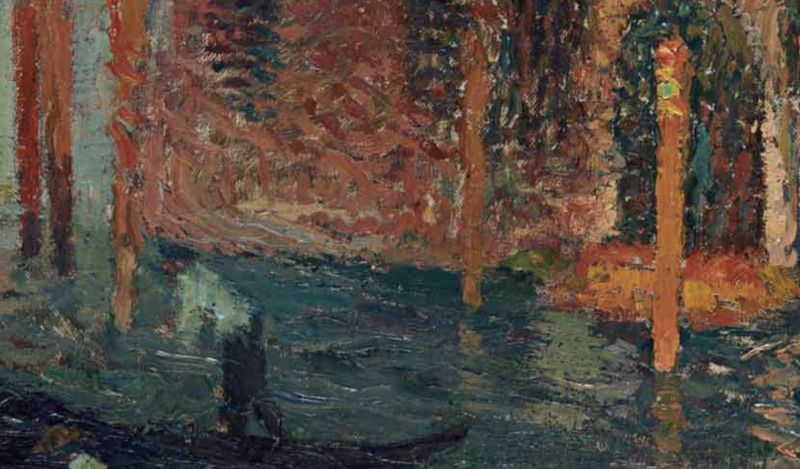 Christie’s, Sale 15973, “Henri Martin, Venise, palais et gondoliers sur le Grand Canal“, Impressionist and Modern Art Day Sale, New York, 16 May 2018, https://www.christies.com/lotfinder/paintings/henri-martin-venise-palais-et-gondoliers-su-6139922-details.aspx?from=searchresults&intObjectID=6139922&sid=42b8afeb-7c07-4c68-a189-585988d88e7e (accessed 1 Feb 2019). 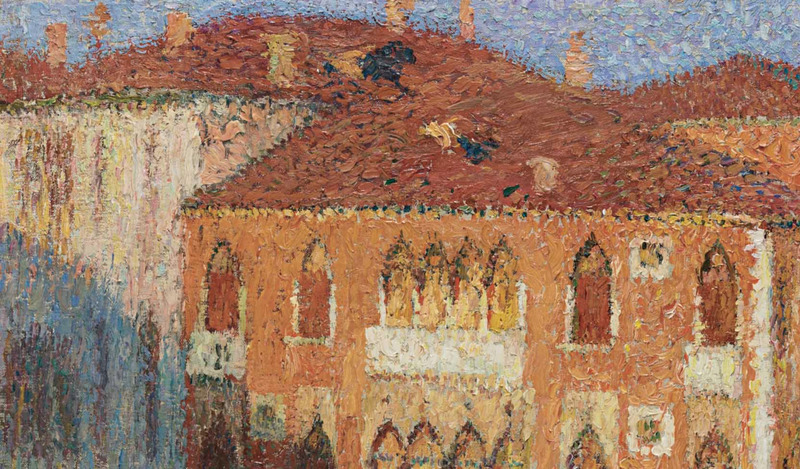 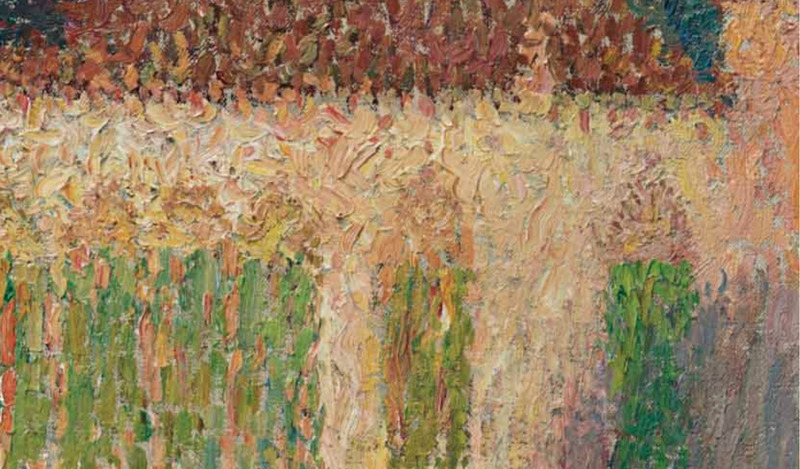 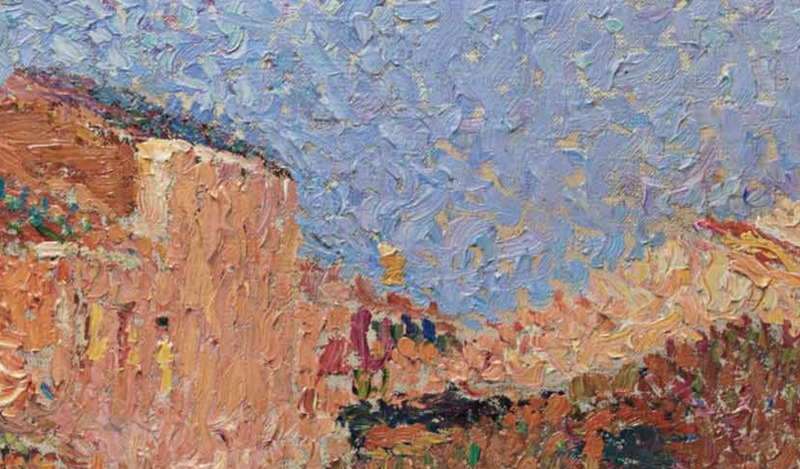 Findlay Galleries, “Henri Martin”, https://www.findlaygalleries.com/artists/period/henri-martin/# (accessed 3 Feb 2019). 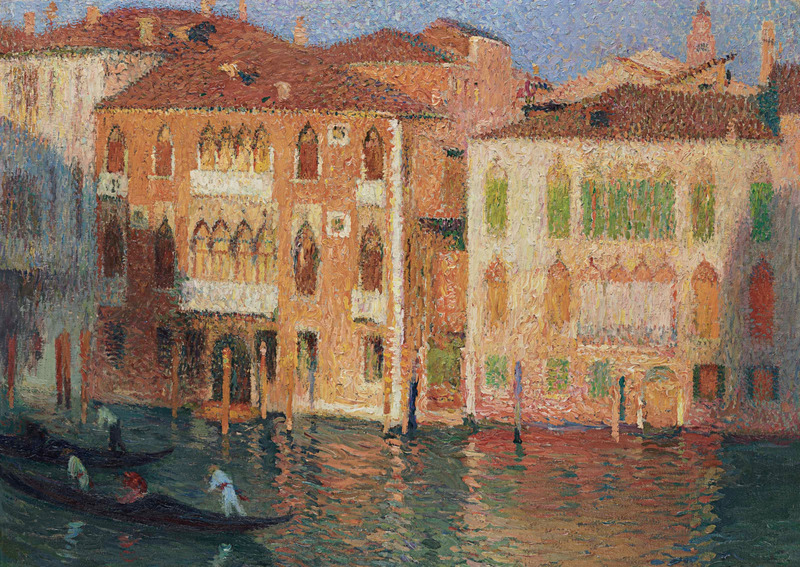 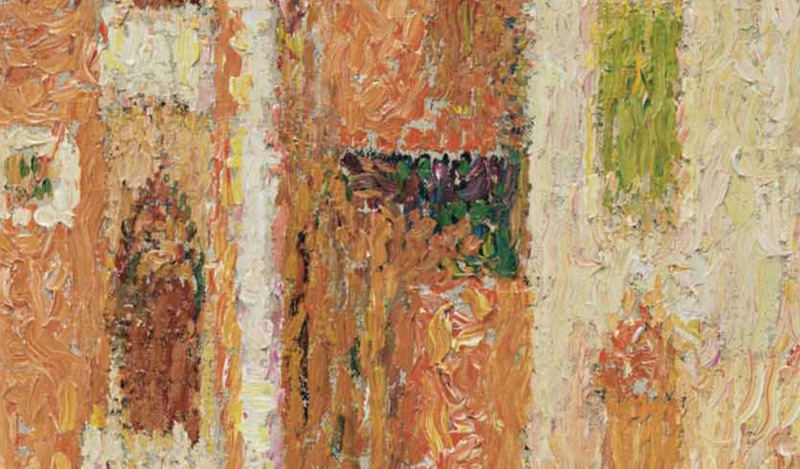 Wikipedia contributors, “Henri-Jean Guillaume Martin,” Wikipedia, The Free Encyclopedia, https://en.wikipedia.org/w/index.php?title=Henri-Jean_Guillaume_Martin&oldid=860428613 (accessed February 4, 2019). 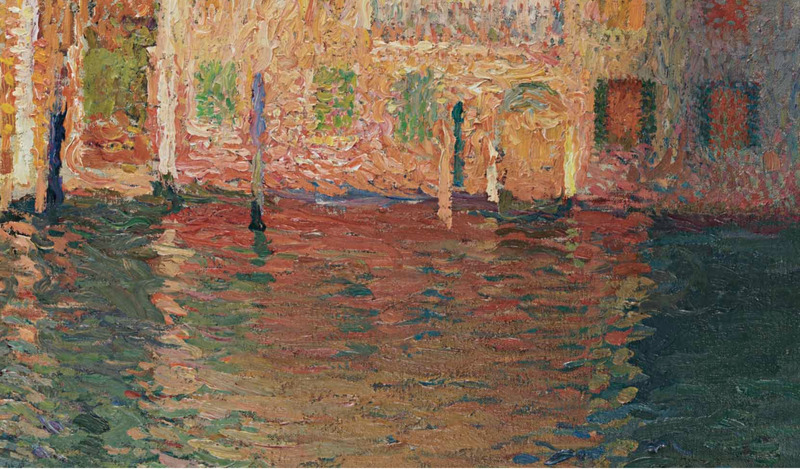 Happy and pretty Venice painting.